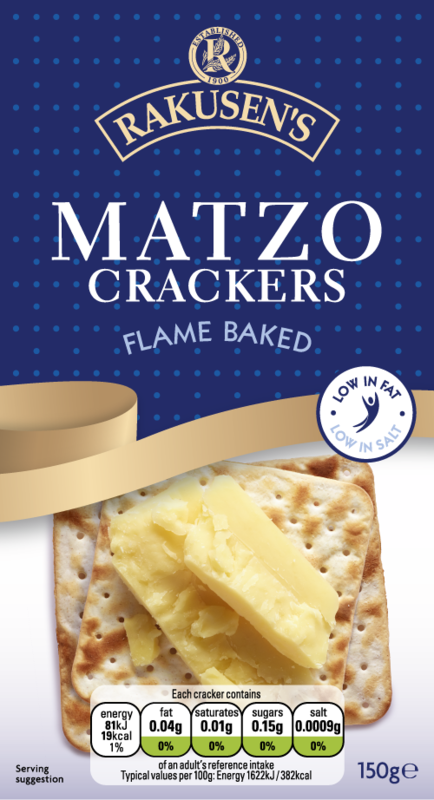 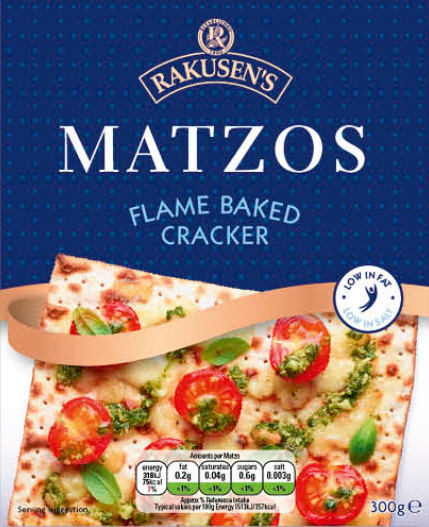 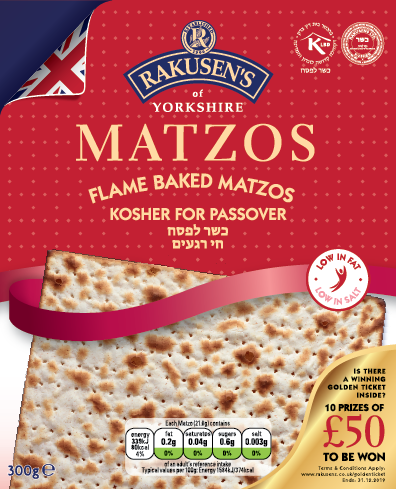 Our Matzos are made with simple ingredients and flame-baked to a traditional recipe. 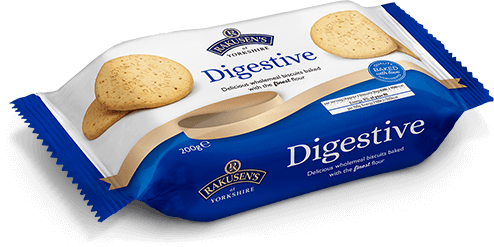 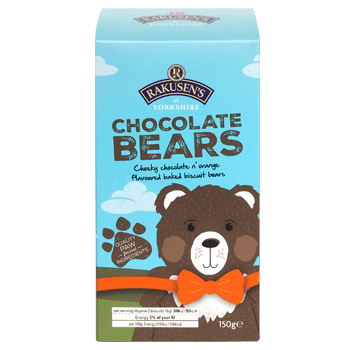 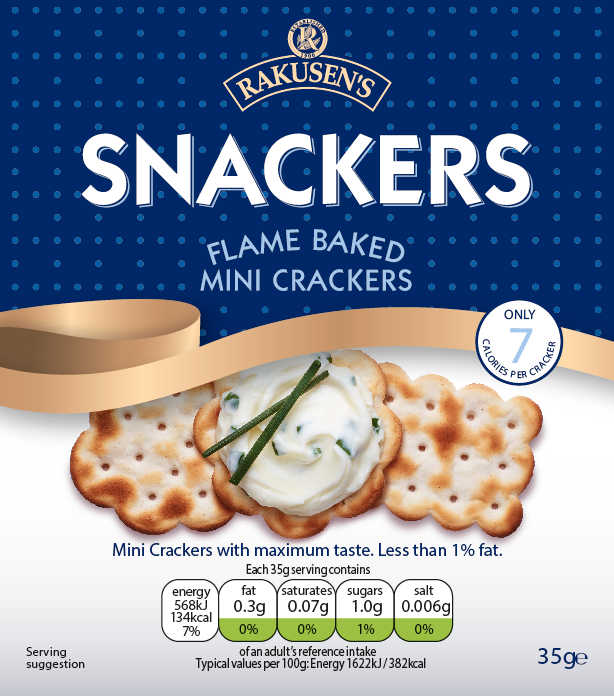 Perfect for a low fat snack, they can also be used in all sorts of great recipes. 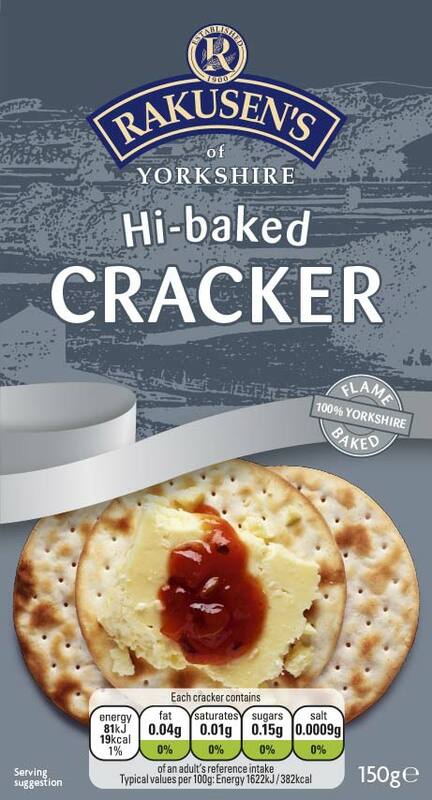 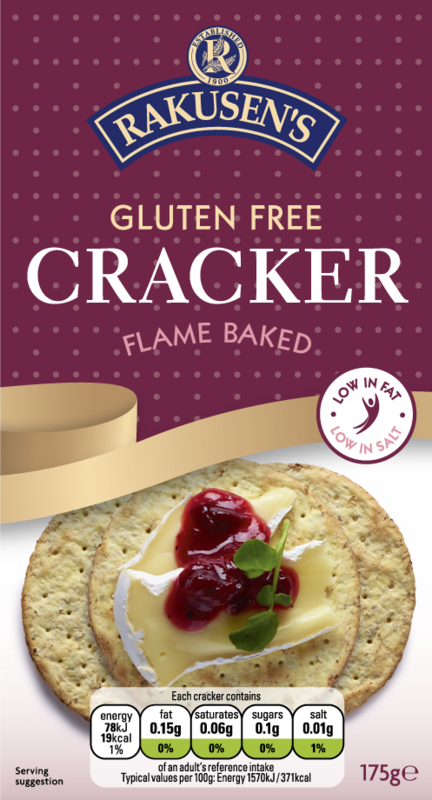 Most of our crackers also carry no red or amber lights when it comes to fat, saturated fat, sugars and salt. 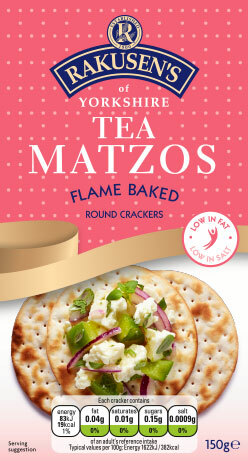 Our products available from a range of wholesalers and retailers including Ocado.